Another example of a hard-coded site getting in the way of regular updates. 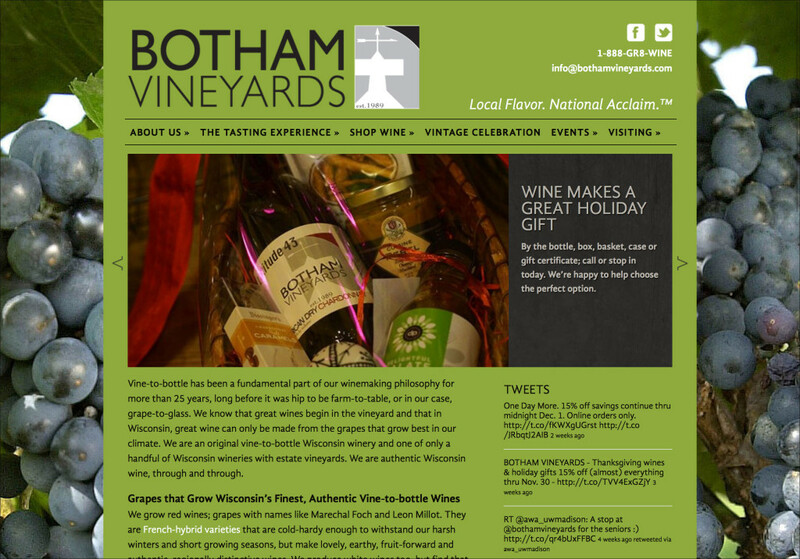 The owners of Botham Vineyards & Winery were doing their own html work, on top of running a business. We rebuilt the site with an eye to bringing across the stunning rural setting and stylish tasting room, as well as the elegant, flavorful wines. We were able to deliver an online store that handles the complexities of interstate alcohol sales, and installed a functional events calendar – and got SEO working for the brand. 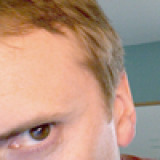 Dale Bengston is the owner of Streamline Studio. Connect with him on LinkedIn.